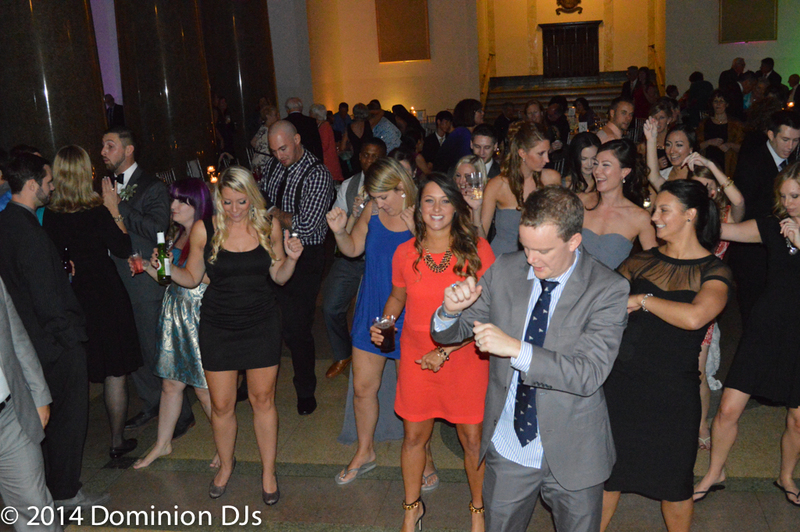 On your special day, you and your guests can experience one of the hottest and most popular DJs in the area. 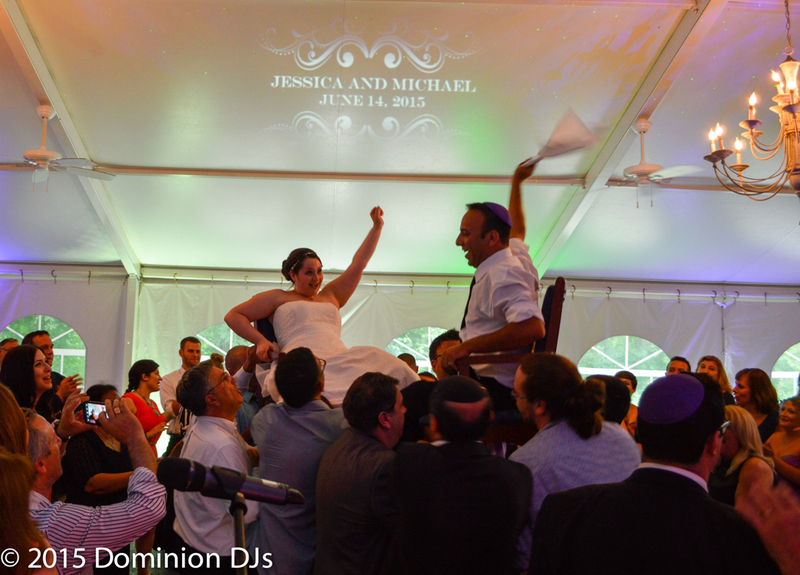 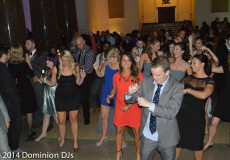 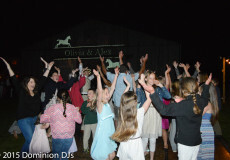 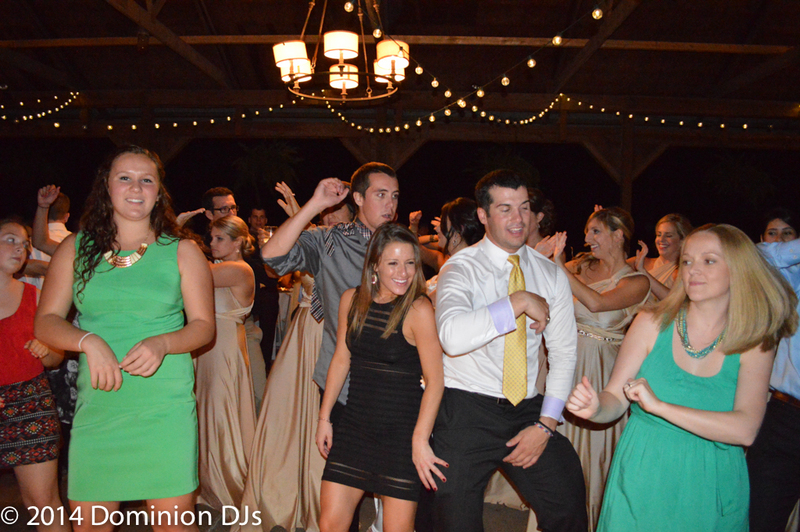 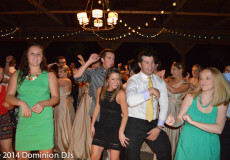 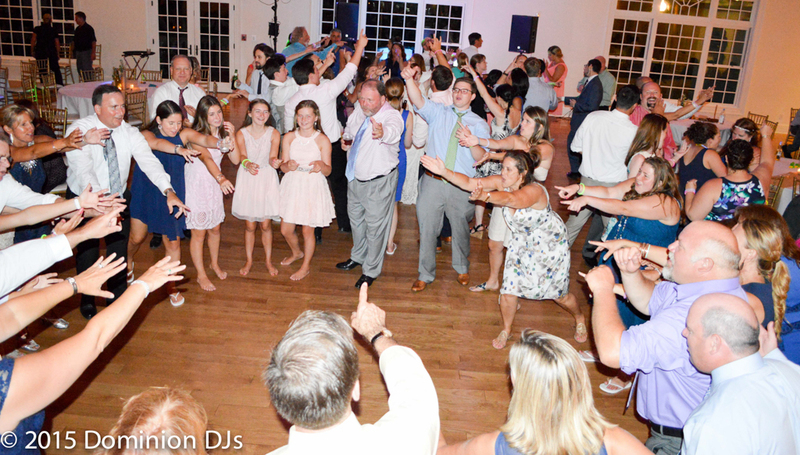 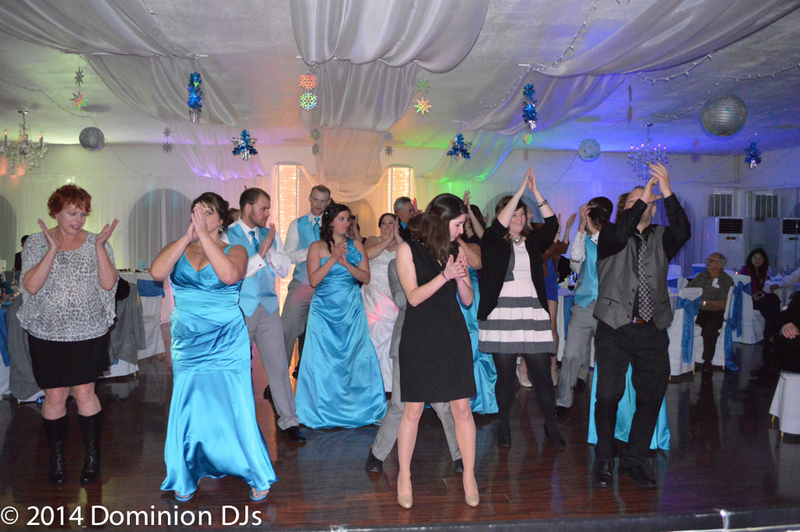 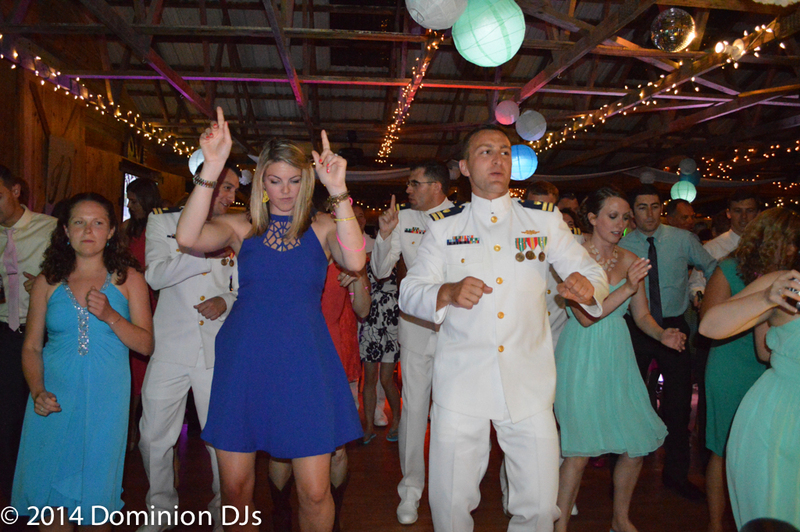 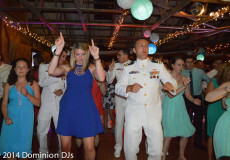 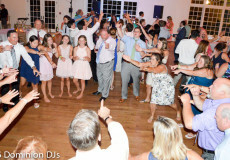 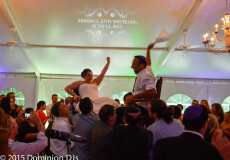 Dominion Wedding Entertainment DJs consistently generate energy and excitement everywhere we perform. 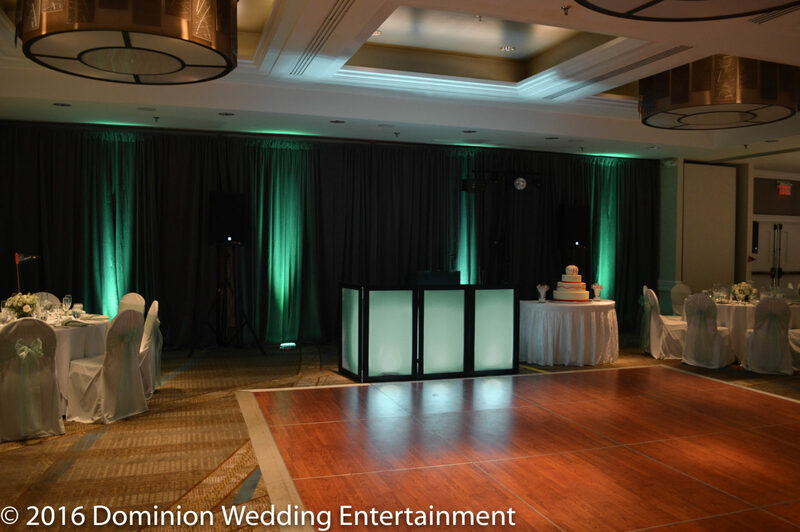 With tailorable packages, you will get exactly what you desire and at a reasonable price. 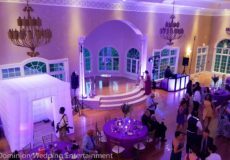 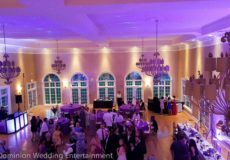 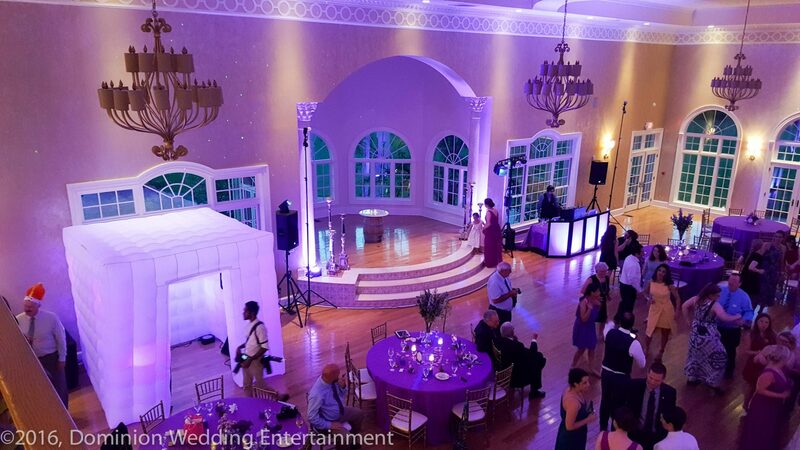 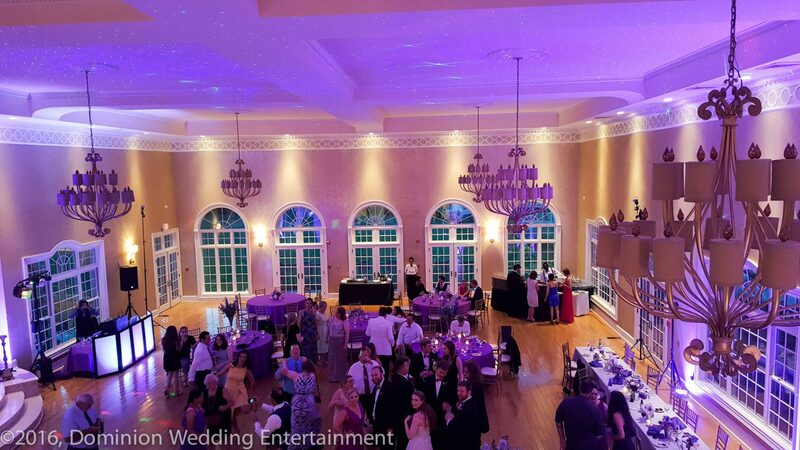 Let us show you how we can elevate a room's decor and set the perfect mood with programmable intelligent LED uplighting, elegant night sky effect lighting, and sound-activated multi-color dance floor lights to dance the night away in style! 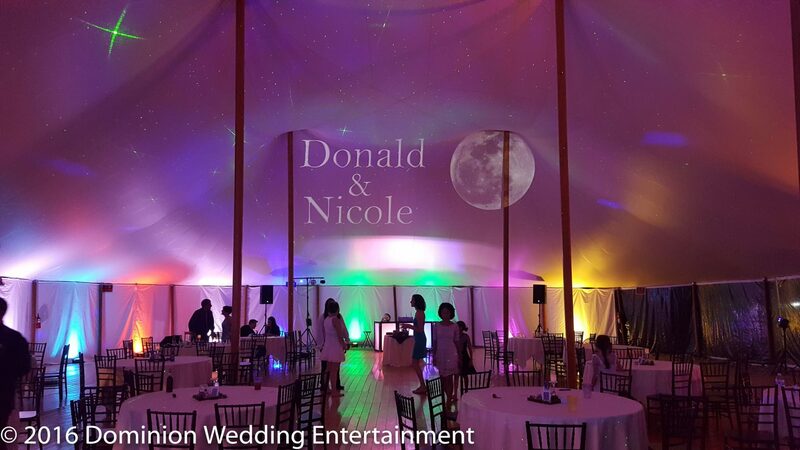 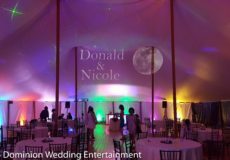 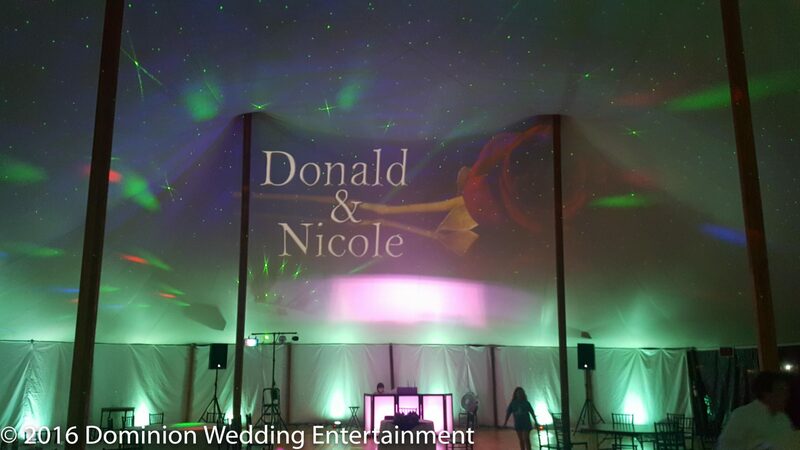 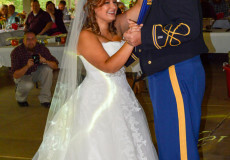 Don't forget to put your names in lights with a fully-customizable gobo projection. 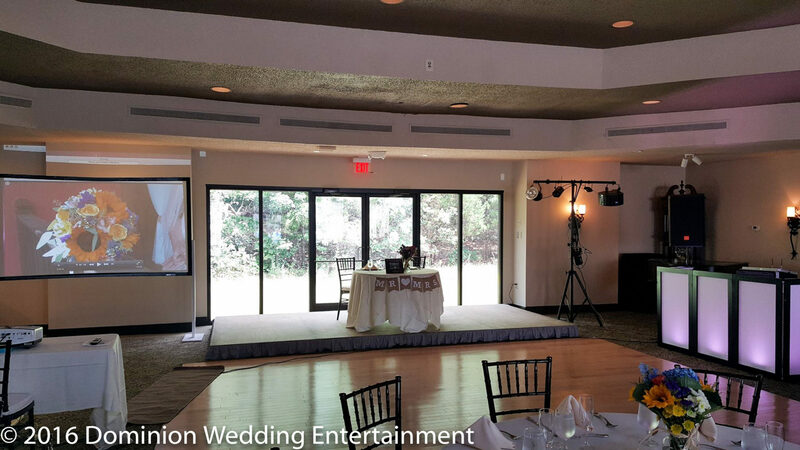 Experience how a photo booth captures the silly, the intimate, and the outrageous with instant satisfaction--photos you and your guests may take home. 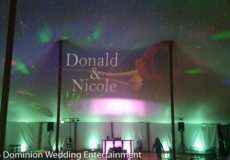 We provide all the equipment necessary including a full complement of funny props and a dedicated professional attendant to ensure the event goes without fail. 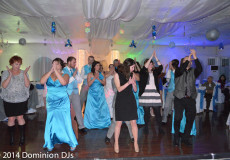 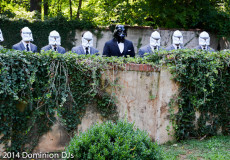 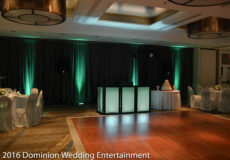 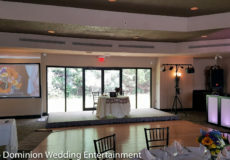 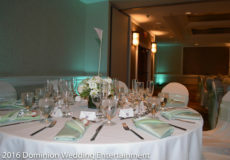 Dominion Wedding Entertainment is at Bristow Manor Weddings and Events. 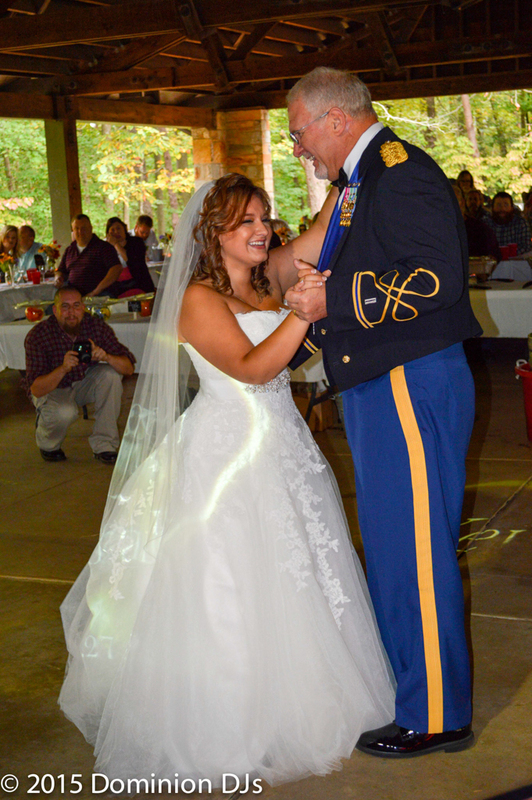 Dominion Wedding Entertainment is at Poplar Springs Manor.